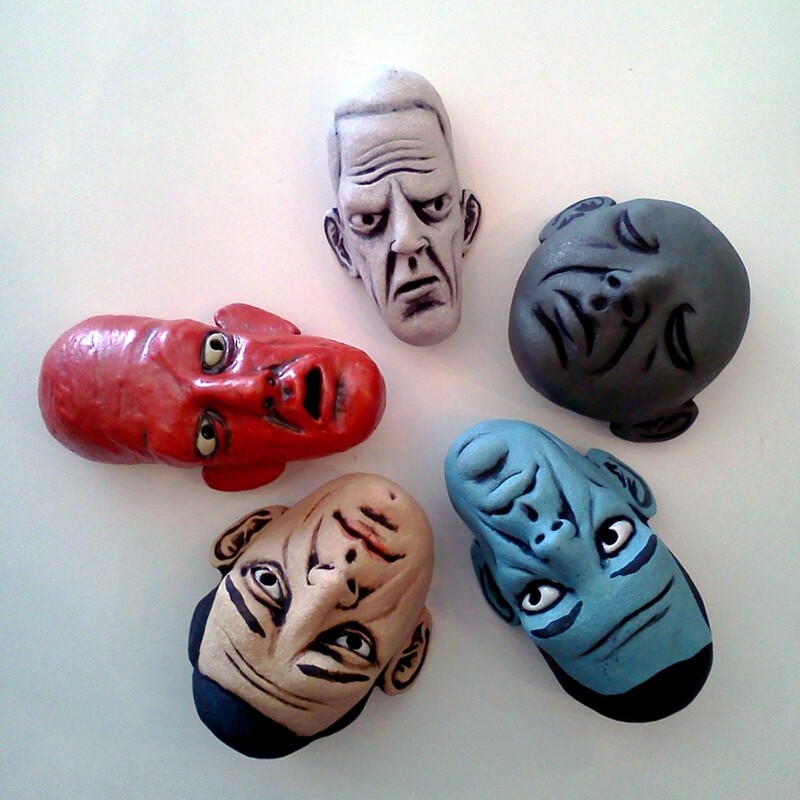 Ben Belknap heads are here! Ben Belknap is an artist and musician who lives and works in Oakland, CA. His art work consists primarily of small scale, richly glazed ceramic sculpture. In 2003 he received his bachelors degree from The California College of Arts and Crafts and has since had art shows at various galleries around the Bay Area and elsewhere. This entry was posted in Uncategorized and tagged art, belknap by admin. Bookmark the permalink.